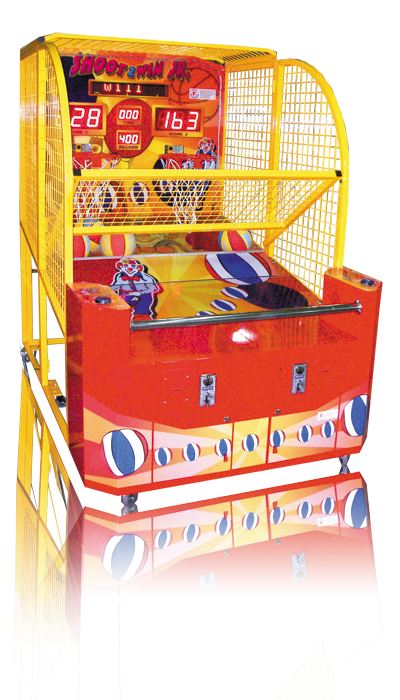 Smart Industries’ extremely popular basketball game is now available in a kid-friendly size! 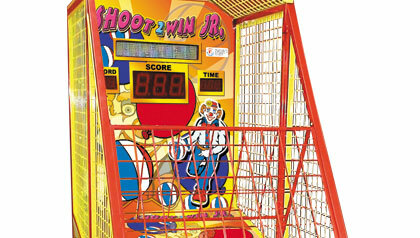 The Shoot to Win Junior® is available as a single-hoop basketball game or 2-hoop game for head-to-head competition. 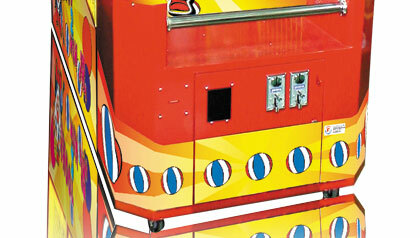 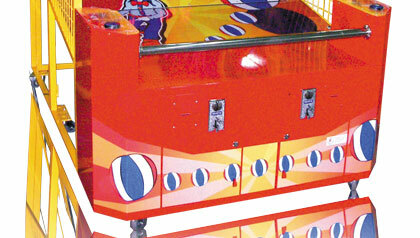 The bright, fun clown theme will draw a crowd, and operators will love the durability and adjustable settings. 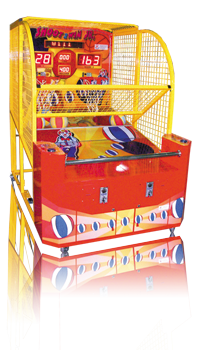 Shoot to Win Jr.TM 2-hoop: 49"W x 74"D x 72"H - Weight: 570 lbs. 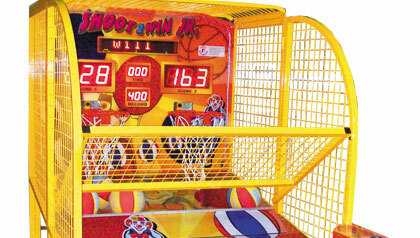 Shoot to Win Jr.TM 2-hoop: 57"W x 82"D x 50"H - Weight: 656 lbs.